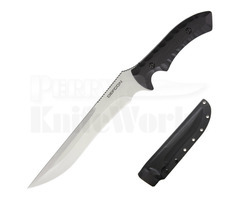 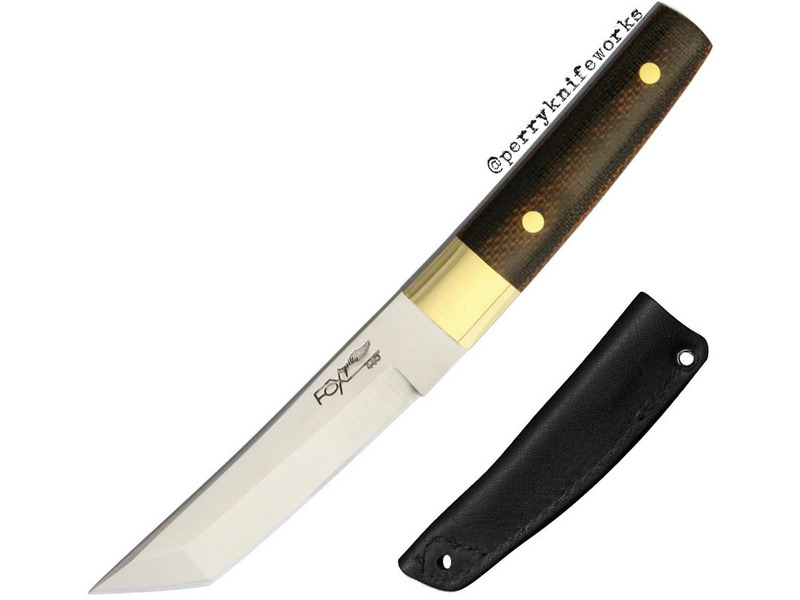 The Fox Knives 631 Mini Tanto fixed blade knife is a stunning interpretation of the traditional Japanese knife. 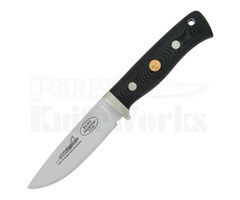 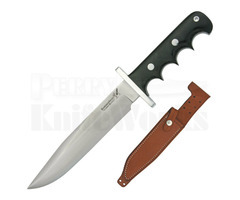 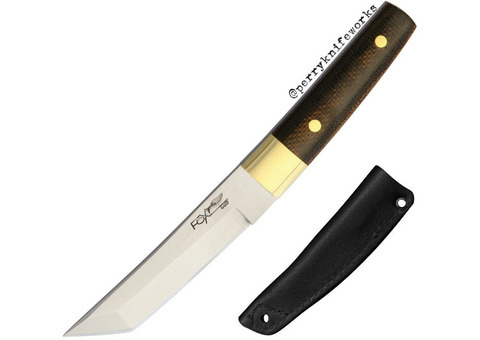 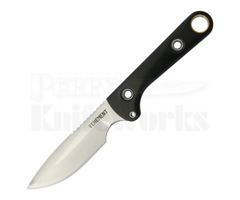 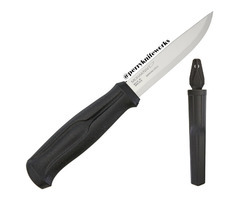 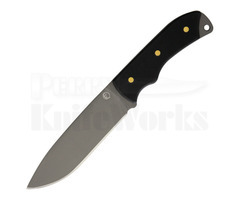 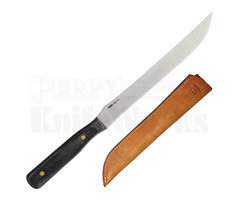 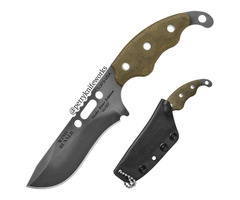 It has a satin finished 440 steel blade, brass bolsters and polished natuaral canvas Micarta scales with brass pins. 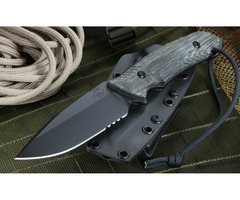 The Mini Tanto come out-fitted with a black leather sheath.